The flat political map represents one of many map types available. Look at Ada, Federacija Bosne i Hercegovine, Bosnia and Herzegovina from different perspectives. Sure, this political map is nice. But there is good chance you will like other map styles even more. Select another style in the above table. See Ada and Federacija Bosne i Hercegovine from a different view. If you like this Ada, Federacija Bosne i Hercegovine, Bosnia and Herzegovina map, please don't keep it to yourself. Give your friends a chance to see how the world converted to images looks like. You can embed, print or download the map just like any other image. 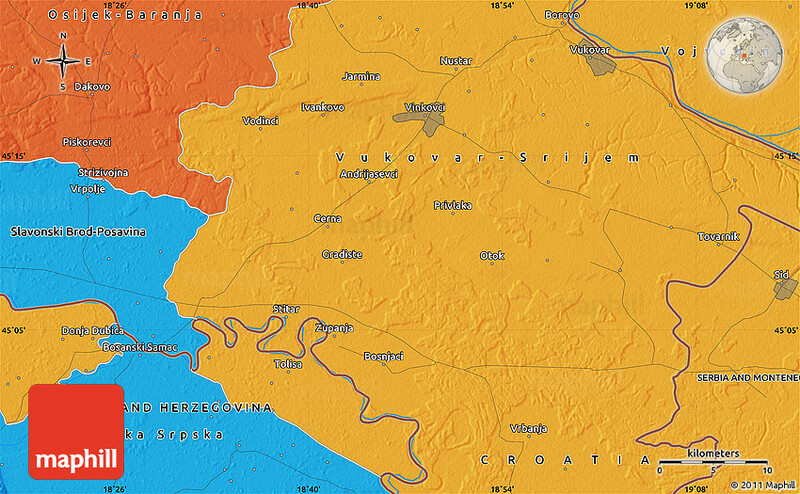 All Ada and Federacija Bosne i Hercegovine maps are available in a common image format. Free images are available under Free map link located above the map. See the full list of hotels in or close to Ada, the list of destinations in Federacija Bosne i Hercegovine or choose from the below listed cities.